I have always been conscious about my family's health and how many icky chemicals we are exposed to. It started back when Mark and I first got married (even back further into college) and I really began to research organic foods and whether/if they were better for us than conventional foods. I spent hours looking into it and thus began my passion for clean eating. It took years before I truly understood "clean" eating and all that it encompassed- organic, gmo-free, hormone-free, msg-free, etc. I started to mill my own wheat and make my own breads. I even make my own granola bars from time to time. It was overwhelming at first, but I took it one day and one decision at a time. Clean eating led into making my own baby food and then into cloth diapering. I didn't use cloth with our first, because it wasn't even on my radar, but I used them daily with Liam and Guinnyth. There was also a learning curve with that, but I took it slow and did a lot of research. I found that it wasn't as hard, or intimidating, as I had originally thought. The past few years, I've read articles on essential oils. I shied away because it, too, seemed so daunting and like a lot to learn. I felt like I had too much on my plate to add another task to tackle. Finally, there came a time when I was prepared to explore a little more and I bought my first few oils- Peppermint, Lavender, and Lemon. I tried two different brands and found one that I loved. +They worked better and I noticed a huge difference in the quality (I wasn't expecting to notice a difference at all, so I was a bit shocked by this!). +I like knowing exactly where my products come from and how they are made. +I wanted a company that had a lot of experience with oils and was an expert in the field of essential oils. We, personally, use our oils daily. It has become part of our lifestyle and has been such a great addition to our natural lifestyle. 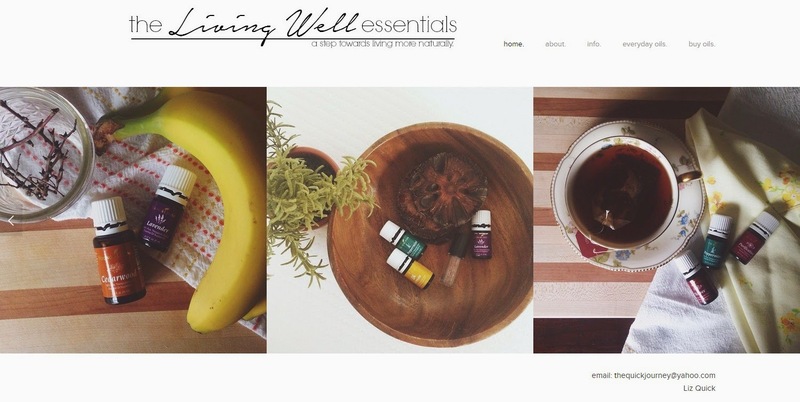 I started a website for our oils and invite you to check it out. It is simple to navigate and has some basic information that is a great place to start. If you have any questions, please don't hesitate to reach out. I am sharing this for that reason- to help you navigate the "oily" waters. It is all about small steps now to get where you want to be later. That is how our family has done it- one step at a time. I was such a skeptic and didn't want to invest the money, so I started small. 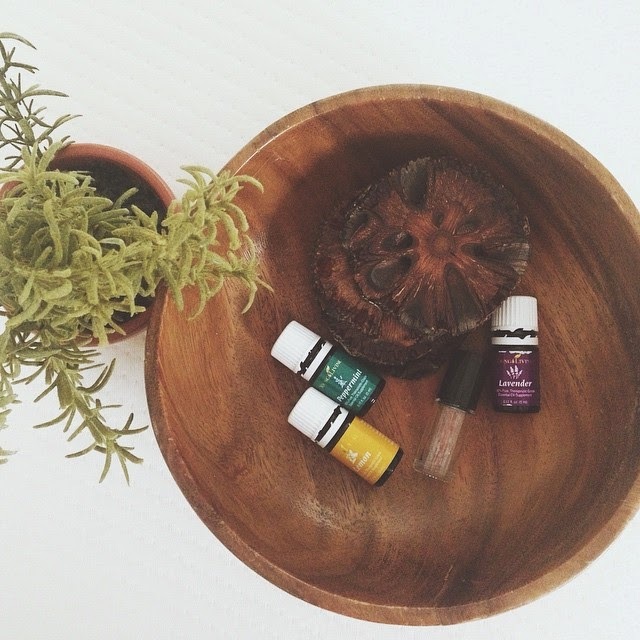 As we experienced results, I was sold that these oils do, in fact, have a place in our home. 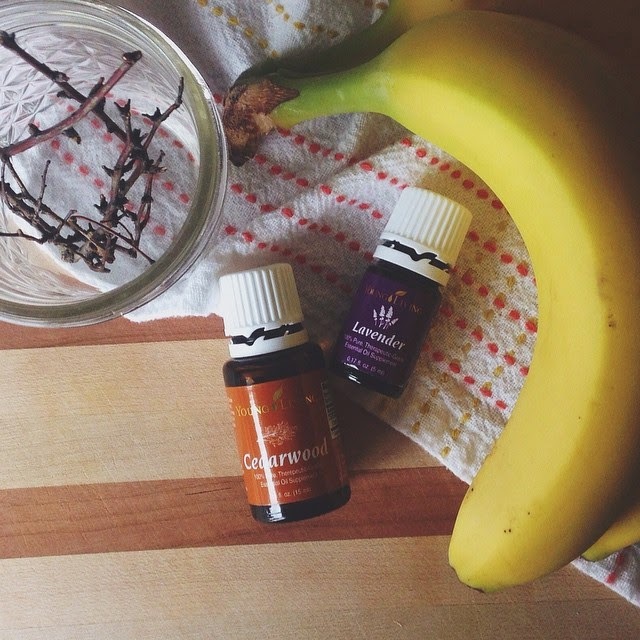 I plan on sharing a few testimonials of ours in the future and how, specifically, we use oils in our home. If you are still struggling with how to fit oils into your family, here is a good article that is simple to understand and sums up my opinion on the matter of medicine vs. oils. Visit my website to find more information! I LOVE our YL oils!